Limited Supply! Picture perfect - Rozalynn is a real cutie-pie. 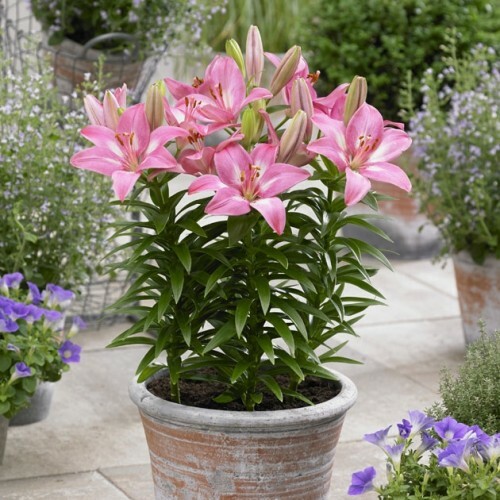 It's excellent for containers and porduces lots of pretty pink and white blooms.